The year is coming to its end, but the desire to attend educational and entertaining conferences still remains. We hasten to inform you about 3 biggest conferences dedicated to product management industry. 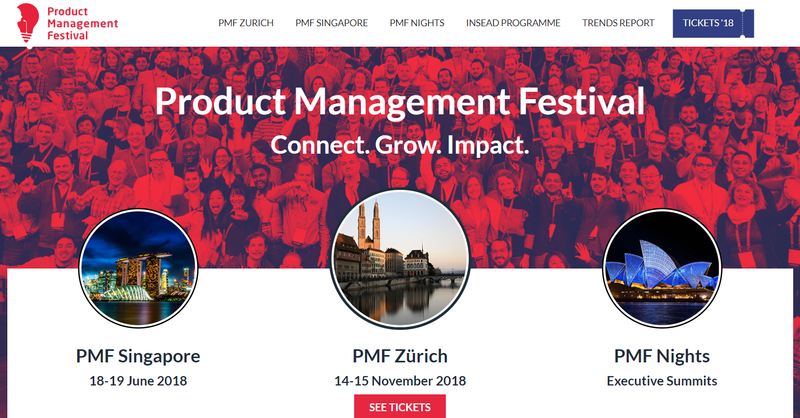 We truly believe that this article we came across with would not seem belated – it is still relevant and worth visiting the last absolutely attractive European product management conferences. 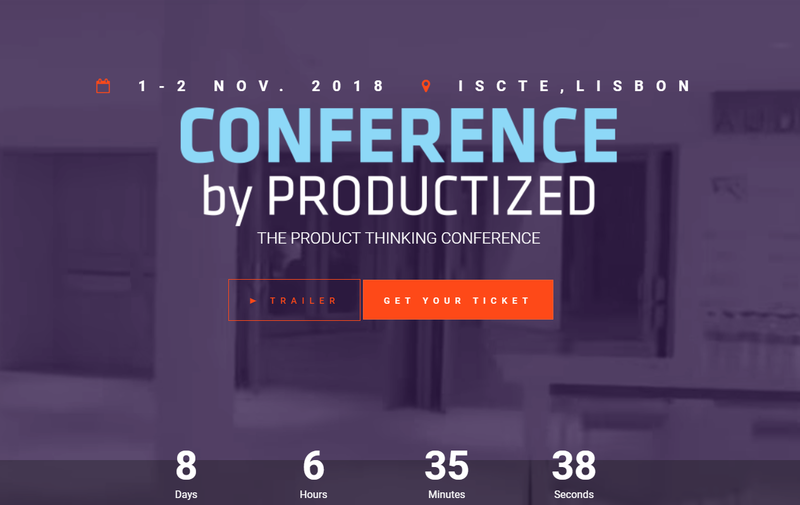 What to expect: it is a famous and quite large hangout of experienced product management professionals, who are glad to share their thoughts and ideas about innovation in the industry. The conference of this year is dedicated to the importance of newsletters subscribing and which impact it has on the product promotion. 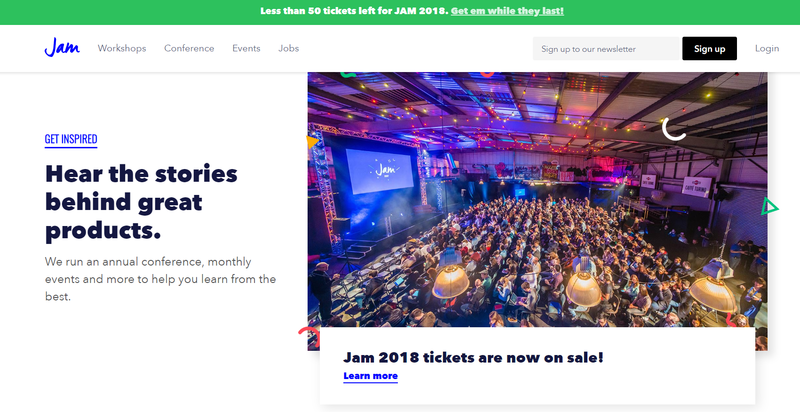 JAM is a great possibility to dive into a friendly community of product managers – hurry up to buy the tickets – there are only 50 tickets for this conf! What to expect: if you prefer a warmer climate and if you are interested in a more technically specified lectures, you will be satisfied with the traditional Productized Conference. Lots of mastermind specialists, many product management workshops and delightful coffee breaks (yes, it means a lot, too!) – there you can spend you time in a proper way and receive valuable insights! What to expect: it is considered to be the biggest event in the product management world! Indeed, it is held in the remarkable place with many experienced enthusiasts who are open to tell about their professional secrets and make your own knowledge richer! it is necessary not to spin it out with the tickets buying!